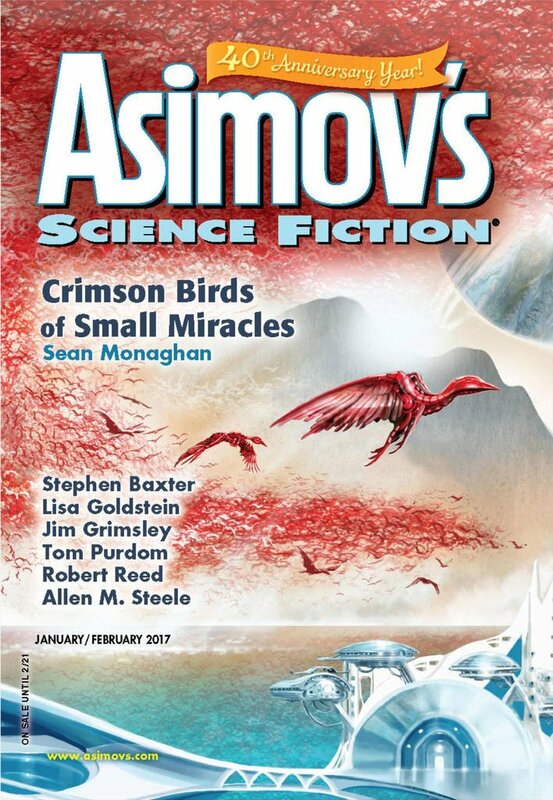 "Still Life with Abyss," by Jim Grimsley [bio] (edited by Sheila Williams), appeared in Asimov's Science Fiction issue 01-02|17, published on December 15, 2016 by Penny Publications. Pro: The setup is interesting. Con: There’s not a story. 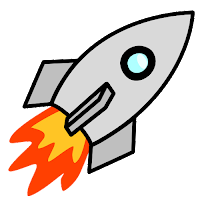 No one is trying to accomplish anything. No questions are answered. It just ends.